SSK Electrical Measure & Control Technology Co., Ltd.
SSK is an international supplier of automation solution. Excellent products and ground-breaking services support customer processes with a maximum of quality, safety and efficiency. Jilin SSK supplies measuring instruments, systems and services for pressure, flow, level and temperaturemeasurement as well as liquid analysis, data acquisition, sample extraction, system components and solutions for automation technology. 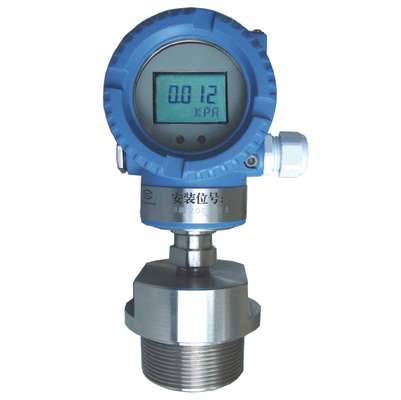 The main products are SSK series of pressure transmitters, differential pressure transmitters, ultrasonic level meters and flowmeters.